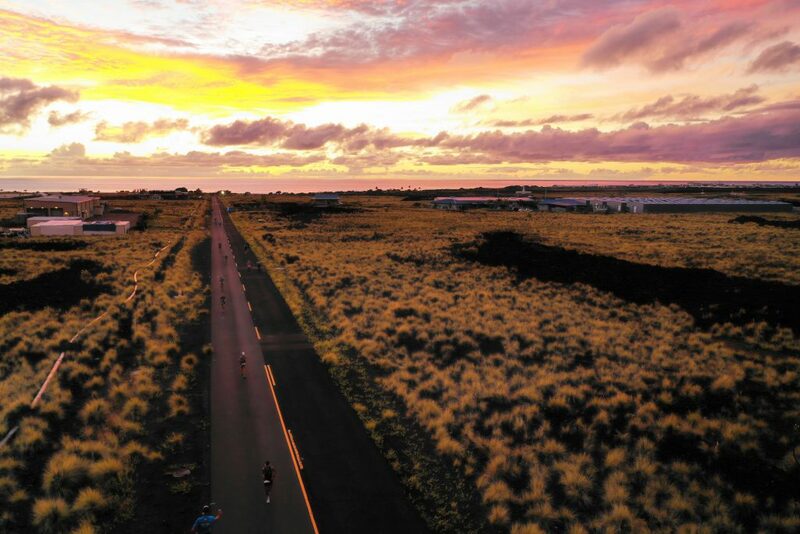 IRONMAN is excited to announce unprecedented global coverage from the Island of Hawai‘i for the 2018 IRONMAN World Championship brought to you by Amazon. This year as IRONMAN celebrates 40 Years of Dreams, nearly 20 hours of live coverage is scheduled and will be available through NBCSN, NBC and NBCSports.com in the United States and globally on www.facebook.com/IRONMANNow. Beginning in the early morning hours with athlete body marking, the dynamic coverage will take viewers through the male and female professional races and all the way through the event’s final finisher just after midnight. The IRONMAN World Championship brought to you by Amazon will be broadcast in the USA through the various platforms of NBC Sports including the live start of the race on NBCSN on Saturday, Oct. 13, from 12:30 to 2 p.m. Eastern Time with live reports airing on NBCSB and NBC throughout race day and the live race coverage on NBCSports.com. A full race highlight program will air on NBCSN, Sunday, Oct. 14, from midnight to 1 a.m. Eastern Time and 1 to 2 p.m. Eastern Time. The live body marketing show will air from 10:40-11:40 a.m. Eastern Time, and will feature a fully-produced, “red carpet” event as athletes prepare for their race. Paula Newby-Fraser, 8x IRONMAN World Champion will join IRONMAN World Champion Greg Welch, 3x IRONMAN Champion Michael Lovato and IRONMAN Europe Commentator Paul Kaye to capture the tension and excitement of this unique element of our sport. Live in-depth race coverage will begin at 12:10 p.m. Eastern Time and continue through the male and female professional races. Coverage will continue at 5:20 a.m. Eastern Time on Sunday, Oct. 14, with the Finish Line Party, an inspiring celebration of the IRONMAN World Championship as the 2018 crowned champions will come back to the celebratory finish line with as spectators cheer on the final athletes as they cross the magical finish line. Producing this year’s event is Amaury Sport Organisation (A.S.O. ), a best-in-class television production company that is highly experienced in live coverage of endurance sports events such as the Tour de France to audiences around the world. 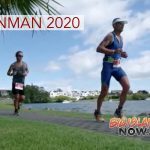 The live-action will include more cameras than ever before and aerial imagery that will put viewers into the heart of the race, showcasing the amazing beauty and grueling conditions that the Island of Hawai‘i is known for. 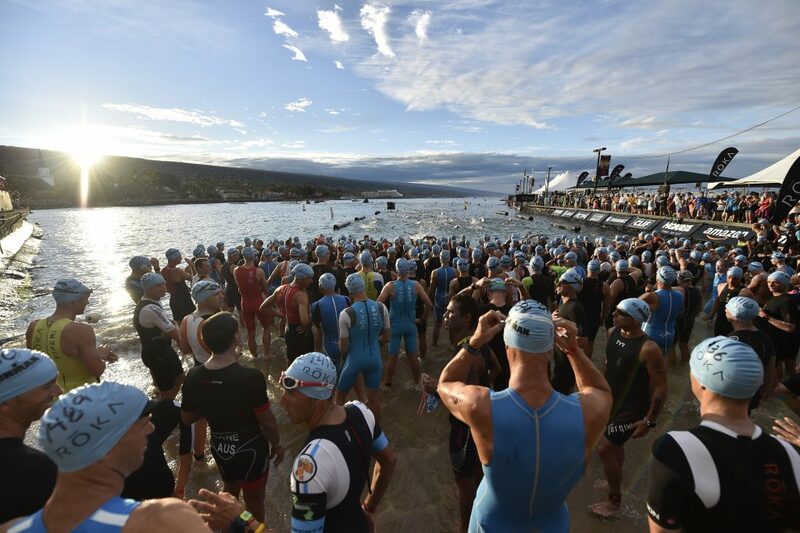 Kailua-Kona, located on the west coast of the Island of Hawai‘i, offers the perfect year-round climate and is an ideal location for this iconic, single-day sporting event. 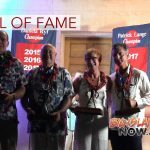 The 2018 field of athletes will tackle the ROKA 2.4-mile ocean swim in Kailua Bay, followed by the Ventum 112-mile bicycle ride along the Queen Ka‘ahumanu Highway from Kailua-Kona to the turnaround in Hawi, capped with a 26.2-mile HOKA ONE ONE run beginning on Ali‘i Drive, where spectators pack the roads, up Palani Road to the Queen Ka‘ahumanu Highway, before making their way to the infamous Natural Energy Laboratory of Hawai‘i Authority. Athletes will complete their journey to the roar of tens of thousands of spectators as they cross the historic Ali‘i Drive finish line. 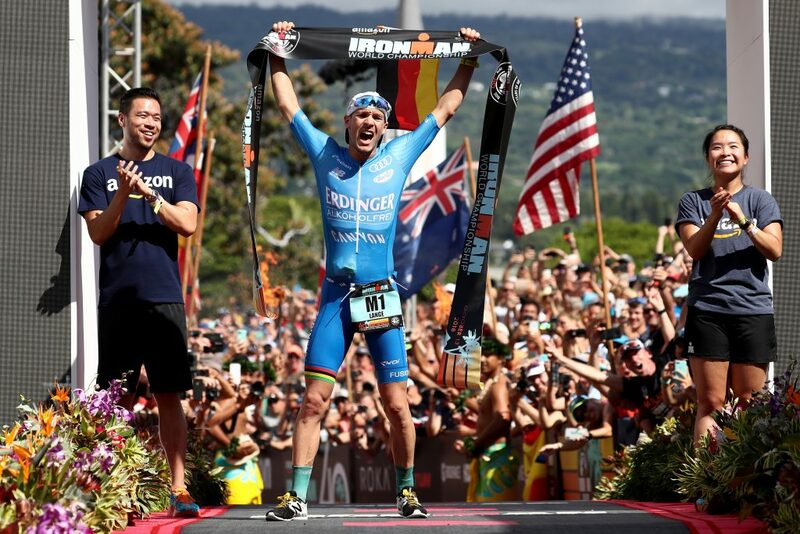 NBC will air this year’s installment of the Emmy Award Winning IRONMAN World Championship brought to you by Amazon broadcast special on Saturday, Nov. 24, from 2:30 to 4 p.m. Eastern Time. For more information on the IRONMAN brand and global event series, visit online.